LAI terminate complete paper work and fully takes over the business liberating humans from the entire process. It gives you real-time data updates at the end of your shifts or whenever required. Its ease of use and simplicity in design makes it the best user friendly device suitable for anyone. A full-fledged automated system which keeps you on hold with your business 24x7. Free access to all LAI Add-on features with RTN Annual Tech support for $99.99 only. LAI-II comes power-packed with 30+ compelling features in addition to existing features of LAI. Supports Multi-store Operations with a Single Login.More Fix Option on Edit. Supports Edit of Shift Reports.Multi Folded Close Shift features. Periodicall Reports Generation with Print Option for all 5 tabs of AI. Option to initiate Activation Process in Ascending or Descending Order: . Easy Integration with different State’s Lottery. *** Shipping and Handling Charges Additional. The scanners record and relay data from as far as 10 meters range. Windows Scanner (WiFi)C007 has the capacity to scan and record 10,000 UPC codes. 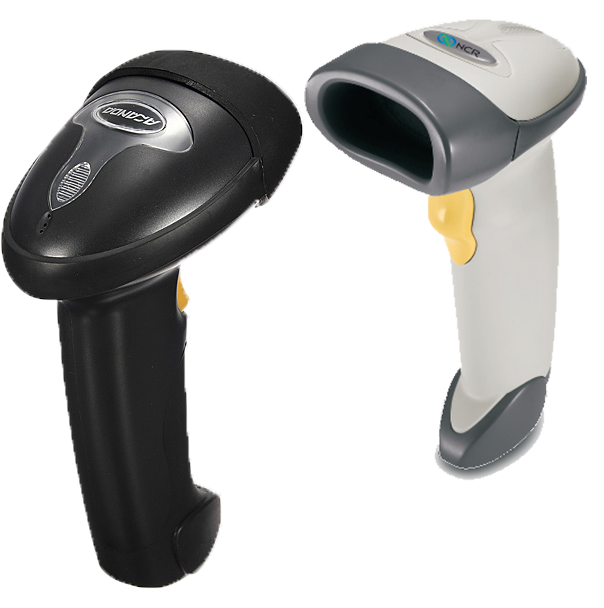 RTN offers service and installation support for scanner for a period of 30 days from installation.